Calling all artists for submissions!!! 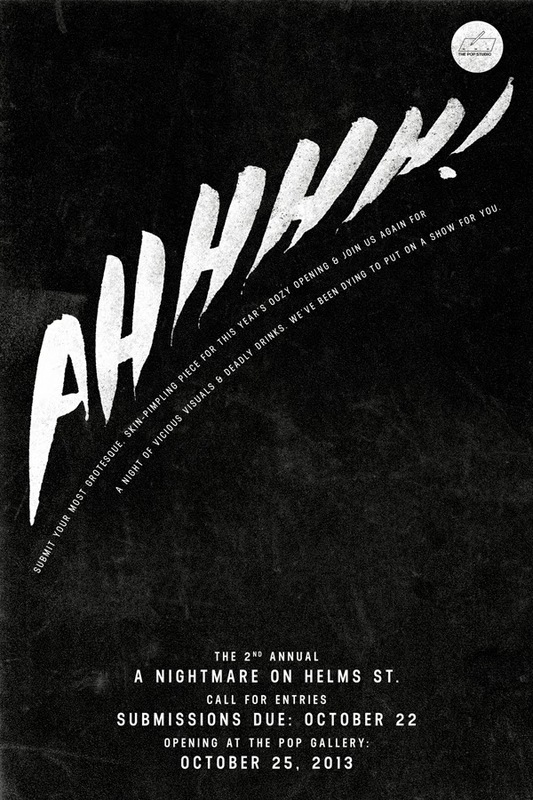 The time has come again to resurrect those putrid pens & pencils and settle back your bones for the 2nd annual NIGHTMARE ON HELMS ST at The POPgallery. Conjure up your most grotesque, skin-pimpling piece for this year's oozy opening and help us raise some dead presidents for our favorite holiday charity The Spirit of Children! So, chop chop, and get to it, we've been dying to put on a show for you. 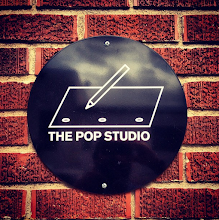 To submit (maximum of 2 pieces please), you can cyber stalk Mr. McMullen at mikem@thepopstudio.com. All proceeds will go to THE SPIRIT OF CHILDREN (a charity committed to making hospitals less scary for kids), who thanks to last year's show received over $3,000 from POPgallery. Labels: Amigos, Conceptual, gallery night, Ghosts, Good Vibes, Halloween, Photography, POP, Portraits, Posers, Posters, R.I.P., typography, watercolor, What?